Discover the traditions of sound in yoga and learn how to integrate them into a modern yoga practice as both a student and teacher. 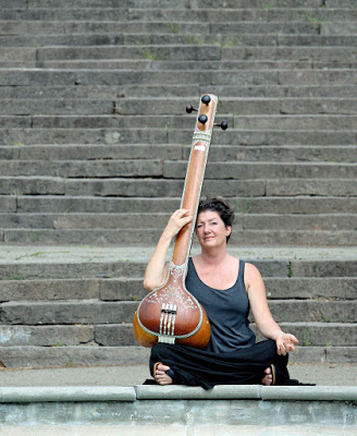 In this uniquely thorough online course on Sound Yoga, Ann Dyer offers invaluable resources, practices, and tools to awaken the subtler practices of yoga through listening and chanting. Course may be started at any time and completed at your own pace.